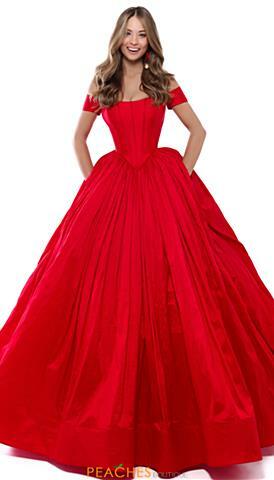 Cap sleeve homecoming dresses are here to stay. 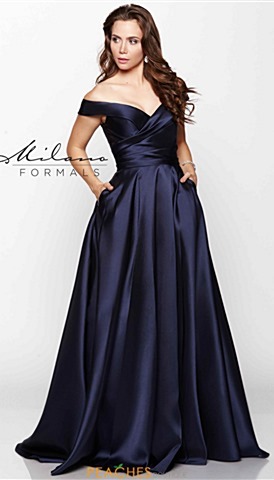 An extremely popular style, cap sleeve gowns are both endearing and comfortable. 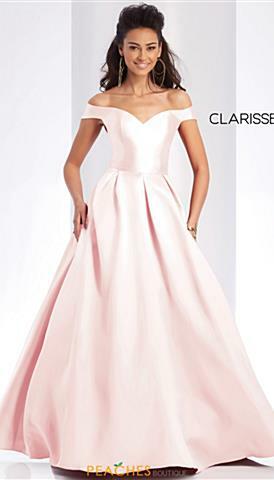 Whether you are looking for a full length dress with cap sleeves or a short silhouette, we feature a wide selection of cap sleeve dresses to choose from. 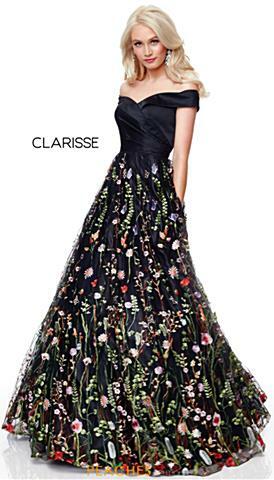 Choose from ethereal chiffon gowns that will have you gliding effortlessly all night long. 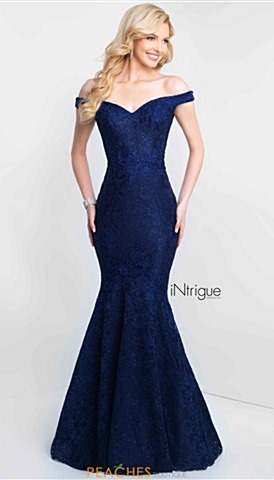 Opt for an elevated mermaid look with unique applique cap sleeves that will not only grab people's attention but adds that subtle detail that completes your overall look, or put your curves on display with a figure hugging jersey silhouette showcasing an embellished cap sleeve bodice that will sparkle from any angle. Short cap sleeve dresses are great for attending family parties, cocktail events, or any high school dance. 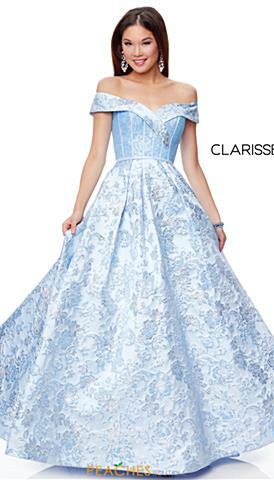 Choose from fitted minis with cap sleeves and intriguing open backs, trendy two-piece short dresses with unique cap sleeve crop tops and flared skirts, or ultra-feminine lace short dresses ideal for a wedding guest. 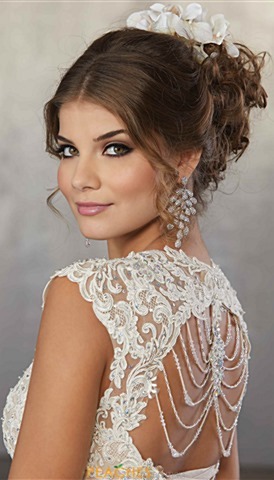 Stop in today to try on your cap sleeve prom dress.